Dr. Eid was born and raised in Canada, growing up in Edmonton, Alberta. After attending the University of Alberta, he completed his Doctorate at the the Illinois College of Optometry in 2003. He also followed up with a Primary care/Ocular disease residency at the Illinois Eye Institute. 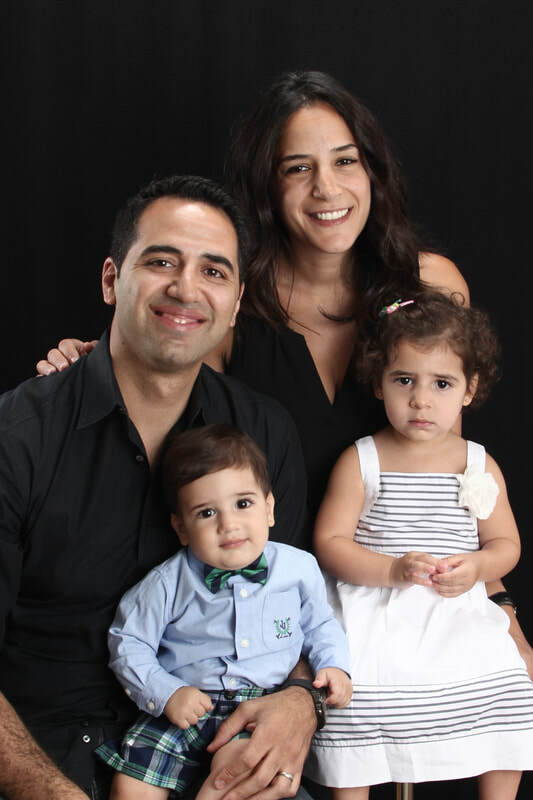 Dr. Eid settled in Atlanta in 2007 and now lives in Dunwoody with his wife Lina their two young children. Amongst other things Dr. Eid is a big sports fan, and enjoys playing hockey in the local leagues. In addition to routine eye exams, glasses, and contact lenses, Dr. Eid’s area of expertise is in the treatment and management of more complex eye diseases. This includes diabetic eye disease, glaucoma, dry eye syndrome, complicated contact lens fits, and pre- and post-operative care of cataracts and refractive surgery.